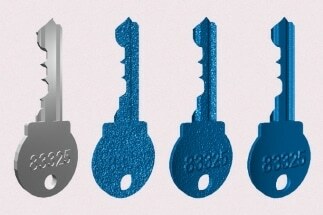 TDK Corporation announces the newest additions to the InvenSense CORONA premium motion sensor product family, the world’s only 6-axis IMUs optimized for the most demanding optical and computational image stabilization requirements. 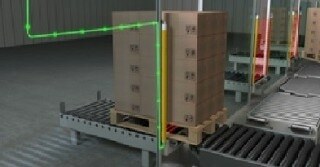 In intralogistics, automotive and packaging industry, material locks often need to be safeguarded against unauthorized access by means of optical safety sensors. 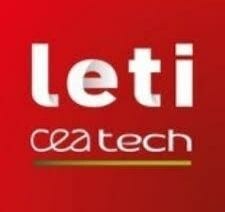 Leti, a research institute of CEA Tech, today announced the launch of the REDFINCH consortium to develop the next generation of miniaturized, portable optical sensors for chemical detection in both gases and liquids. 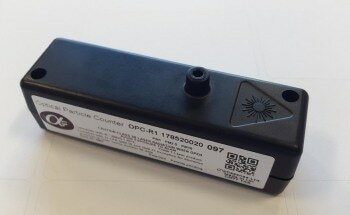 At just over 7 cm wide and 2 cm high, the new OPC-R1 sensor from Alphasense is extremely small in comparison with previous technologies. 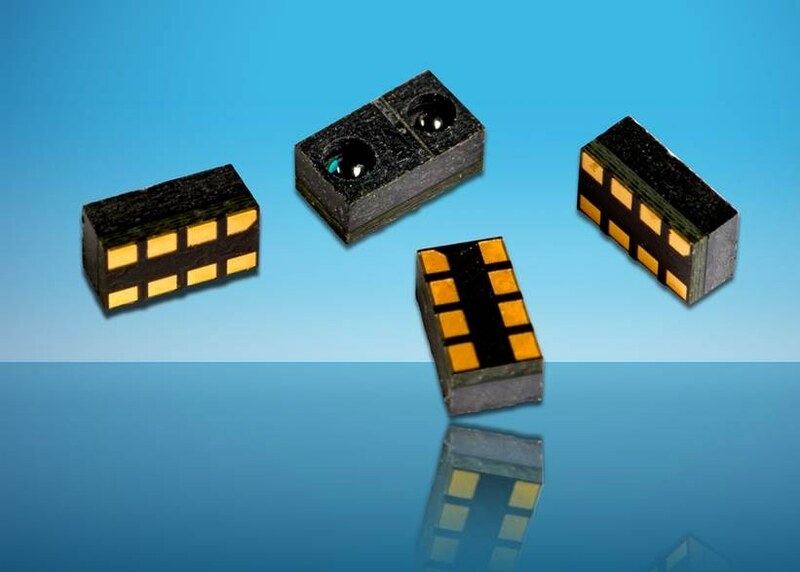 TT Electronics introduced its Photologic® V OPB9000 reflective optical sensor for industrial and medical applications. 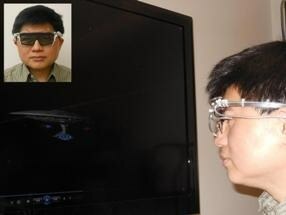 A new pair of 4D goggles has been developed that enable wearers to be physically “touched” by an approaching spacecraft. Since 1994, it has been recorded that over 800 children in the United States alone have died from heat-related illnesses after being left in cars.